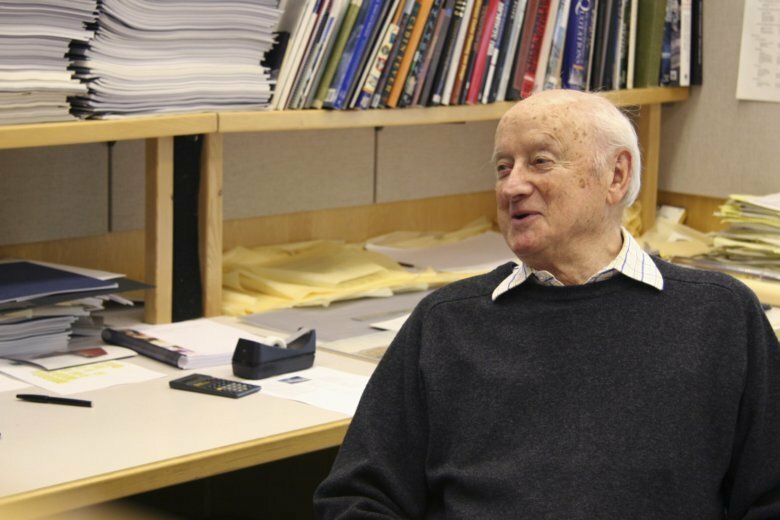 NEW YORK (AP) — The acclaimed Irish-born architect Kevin Roche has died, leaving his mark on world-class buildings from New York’s Metropolitan Museum of Art and the city’s Museum of Jewish Heritage to airports in New York and Washington. A spokesman for his architectural firm says Roche died Friday at 96 of natural causes at his home in Guilford, Connecticut. Roche designed more than 200 buildings around the world, winning the Pritzker prize — the equivalent of the Nobel for architecture. His work includes corporate headquarters, scientific research facilities, plus theaters, a zoo, and various new wings for the Met museum along with a master plan. In his native Ireland, he created the Convention Centre Dublin. Roche studied with another architectural luminary, Mies van der Roe, and collaborated with the Finnish-born Eero Saarinen.